Great Yarmouth Caravans01493 844422work Industry - LogisticsGreat Yarmouth Caravans is family owned and run. Situated to the north-west of Great Yarmouth and specialise in supplying new and used caravan holiday homes to private customers and selected caravan parks throughout East Anglia. 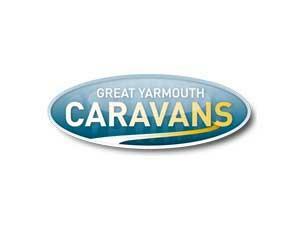 Great Yarmouth Caravans is family owned and run. Situated to the north-west of Great Yarmouth and specialise in supplying new and used caravan holiday homes to private customers and selected caravan parks throughout East Anglia. 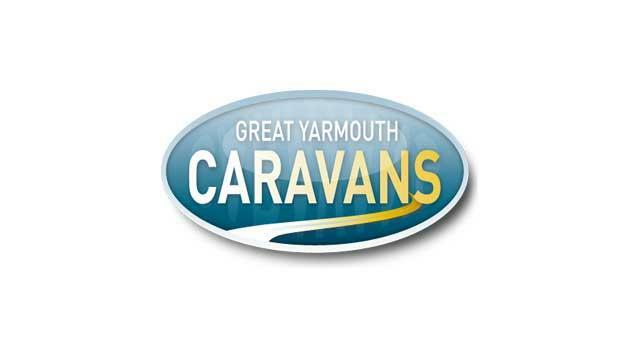 Accessible from the A47 towards Great Yarmouth, at Runham roundabout follow Runham Road, turn left onto North River Road where Great Yarmouth Caravans are based.